Home Did You Know Zelda How Many People Did it Take to Develop Zelda: Ocarina of Time? How Many People Did it Take to Develop Zelda: Ocarina of Time? 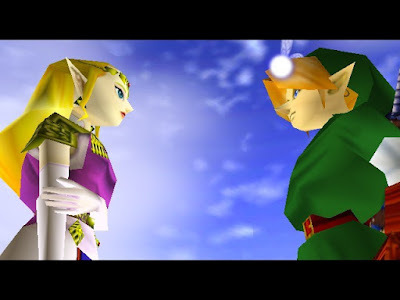 A fun little tidbit of info: The Legend of Zelda: Ocarina of Time took 40-50 internal Nintendo employees to develop, and more than double that figure when you account for external contractors. 18 years later, The Legend of Zelda: Breath of the Wild's development team was over twice as large as Ocarina’s. The core team consisted of over 100 staff, while the full list of people working on the game amounts to over 300.